According to Wikipedia, island hopping was “a military strategy of the U.S. Army in the Pacific War”. Island hopping is nowadays a way of travelling which became popular not only among keen travelers and active people, but also young people and the young at heart, singles, couples and families will always find the best deals for island hopping adventures at tour operators. Because the greek islands are very close to each other, visiting more islands and avoiding long journeys on ferries is posible. Island hopping still remains a popular way of travelling for backpackers from all over the world. Many hotels and travel agencies understood it from very early on, and adjusted to the new needs of different guests. 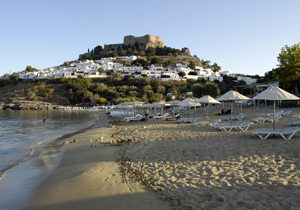 Island hopping in Greece offers limitless variations and individual island combinations. 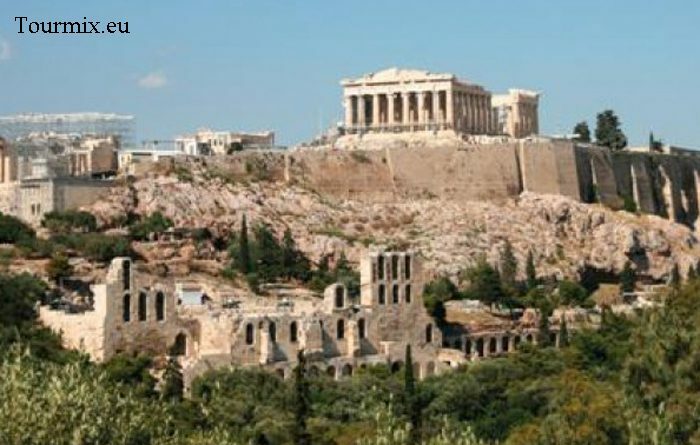 The classic and well-known island groups in Greece are the Cyclades, the Dodecanese and the Ionian Islands, which all offer the best conditions for island hopping and island combination adventures. In former days, only simple houses were offered as accommodation for island hopping fans, but because of growing demands from the travelers, hotels of higher category are now presented as well. These hotels haven’t been wanting short-stay customers for 3-4 days during high-demand period for a very long time, as the full room occupancy was not possible. Smaller hotels and pensions, on the contrary, gladly accepted backpackers, who unlike air travelers came to the islands with ferries several times a day, and mostly couldn’t afford expensive hotels. As a result of this, small hotels, pensions and guest houses had no gaps in their reservation timetables. Fortunately, thanks to an increasing air traffic, hotels of higher category are now part of this practice. We would like to present you now four island groups, for which we offer tours for island hopping and island combinations. The Greek islands of Cyclades, also called “Pearls of the Aegean” or even “Islands of Lights” are about 210 in the archipelago. 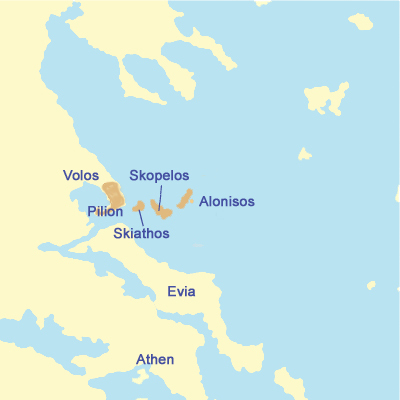 They are grouped in a circle around the once holy Delos and today’s capital Ermoupolis on Siros. Island hopping offers a wonderful opportunity to combine visits and learn about the different characters of the islands. The Cyclades are often seen as full of isolated monasteries, ancient windmills, bright white houses with navy blue painted windows and a unique light giving each island its own special style. Experience the hospitality of Cyclades residents and let yourself be impressed by the exquisite beauty of this archipelago. 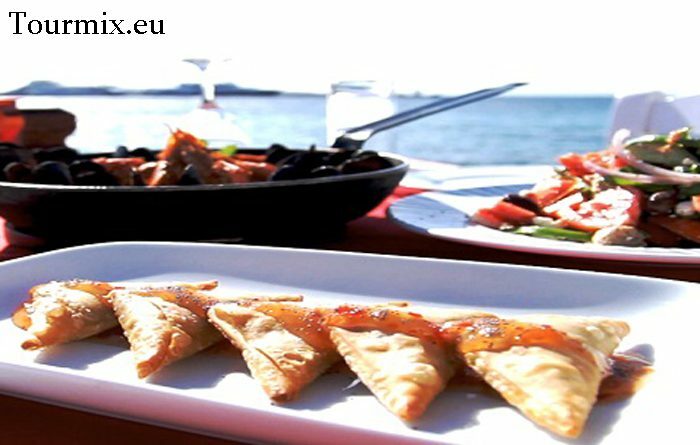 The regular ferry service allows good conditions for a tour around the magnificent islands of the Cyclades. Nothing happens in nature by chance. 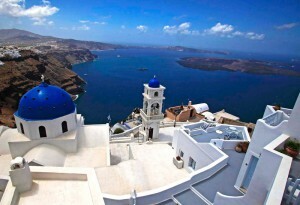 The Aegean sea is the best place for travelers to experience natural majestic beauty. Choosing a trip to the Dodecanese islands could well become the best decision you’ve ever made: A fascinating and incredible journey will be waiting for you! Most of the islands and especially rocky islands were named by the inhabitants or sailors and inspired from shapes or character of birds and plants. The fertile grounds of Dodecanese allow exquisite plants to grow. 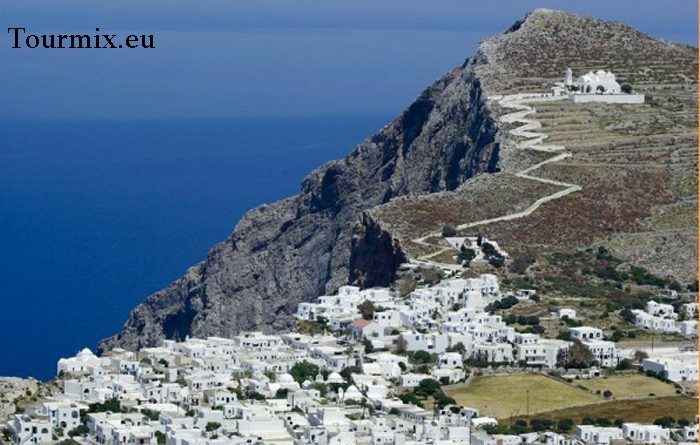 Gulls and seabirds inhabit the Dodecanese, which consists of thousands of small land pieces. 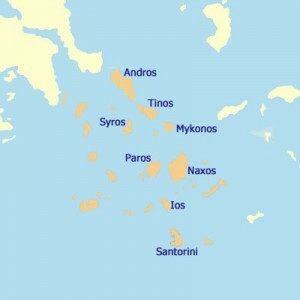 The size, shape and landscape morphology variations of the archipelago are what makes the Dodecanese so exceptional. This blue and white canvas is a real present for those who decides to visit “The Diamonds of the Aegean” by island hopping. Holidays on the Dodecanese is like taking on a trip through history and myths and legends that are still living to this day. 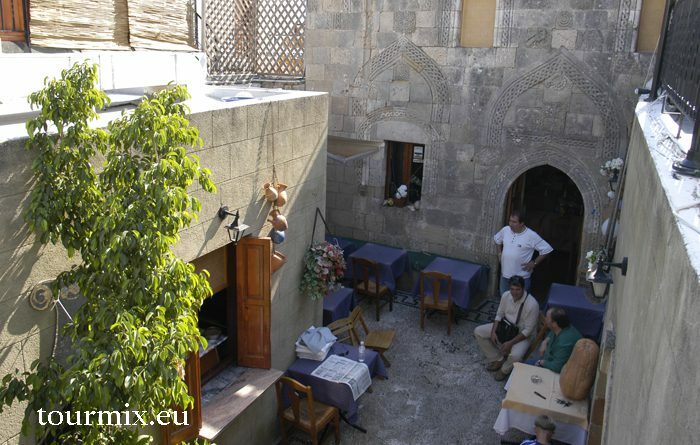 Visit magnificent Rhodes, where you will be able to stroll around in the medieval city center along Ritter Street. You could have the very strong feeling, a honorable knight is escorting you. Take a trip to Kos, where you will meet Asclepius, the God of medicine. The neoclassical-styled houses of Simi and Chalky will certainly remind you of living paintings, just like Kastellorizo, which lies on the border of Europe. Every island is of a different architectural inspiration,but culture plays a leading role on every single island. Many festivals and cultural events take place on all the islands, and will ravish even the most refined guests, simply because we are pleased to welcome our guests. You will get to know cultural traditions which emerged from a mixture of the different civilizations populating the islands, and eventually united there. 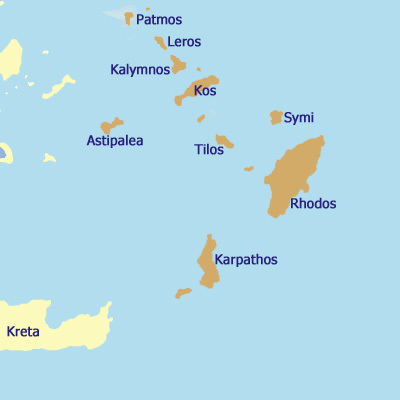 The Greek Ionian Islands are located on the Ionian Sea on the west coast of Greece. 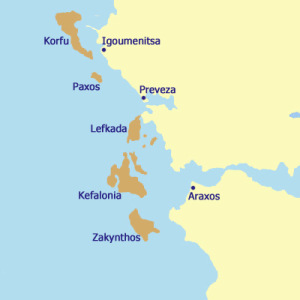 Islands like Corfu, Cephalonia, Zakynthos, Lefkada, Ithaca, Paxos and Kythira are partof those. These islands are famous for their wonderful sand beaches, the crystal clear sea, typical villages and wonderful landscapes , strewn with olive and citrus trees as well as magnificent displays of flowers. Every island has its own character and its own magic. Every single visitor will get satisfaction (Unlike Mick Jagger) while visiting the archipelago. The landscapes, peaceful coasts, wonderful shingle, the sunsets, narrow alleys, and the very specific Ionian architecture, as well as the antique monuments- these are all valid reasons for you to come visit us on the Ionian Islands! Discover while island hopping amongst the Sporades Islands the hidden beauty of Skiathos. If you ever decide to follow the steps of the great writer Alexandros Papadiamantis, then your way will take you through thick forests and olive groves. Nature lovers might give it a try and walk through the famous Koukounaries forest, behind the superb beach and carry on along Strofilia Lake (4.2 km long),but you may as well walk around the Kanapitsa peninsula (4.9 km). Feeling like experiencing religious contemplation? You might then want to walk the 7 km way from Skiathos to the historical churches (Evagelistrias Monastry and St. Charalambos, St. Apostolos and St. Dimitrios Churches). Did you know that Alonissos is where the Mediterranean monk seals, one of the biggest seal species, come from? No? 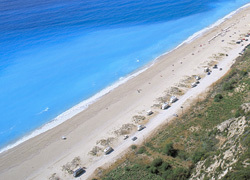 Then you may want to visit the National Marine Park of Alonissos, which supports the rescue of newborn seals. 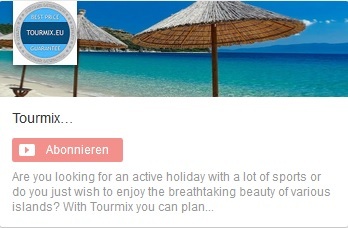 Searching for a peaceful island to enjoy holidays with your family? Skopelos was made for you! 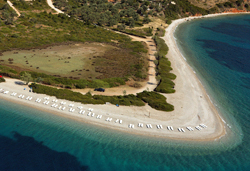 Enjoy the wonderful smell of its pine forests, the crystal clear sea and its sand beaches. 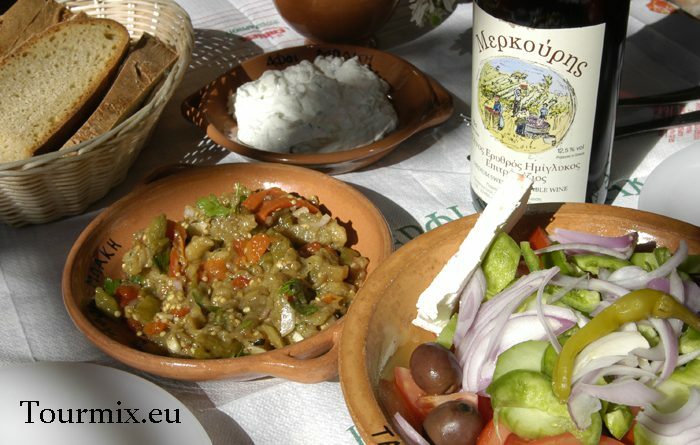 Want to try the famous cheese of Skopelos and a glass of home-made Ouzo in one of the taverns by the sea? Are you a movie fan? Follow the paths of the famous film “Mamma Mia”! Yes, that astonishing chapel on the rocks where the wedding took place really exists, and it is the chapel of Saint Ioannis on Skopelos. On the Pelion peninsula, you will have the opportunity to watch the richly wooded mountains towering marvelous bays that will not only please snorkelers and divers. Pelion is one of the hidden paradises of Greece, where young discoverers, experienced travelers or just nature lovers can experience spiritually enriching holidays cut off from the main tourist attractions.